One of the first things small business owners must decide upon is a good name. This guide is about name ideas for adult day care service. I am opening a daycare for the elderly and I am looking for a catchy name like "en vida" "forget me not". Any suggestions? Big Hearts Home Care,Comfort Keepers,Gaspy Home Health,Heart To Heart Home Care,Independence Home Care,Loving Care Inc,Personal Touch Care,TLC Home Care,Total Home Care. 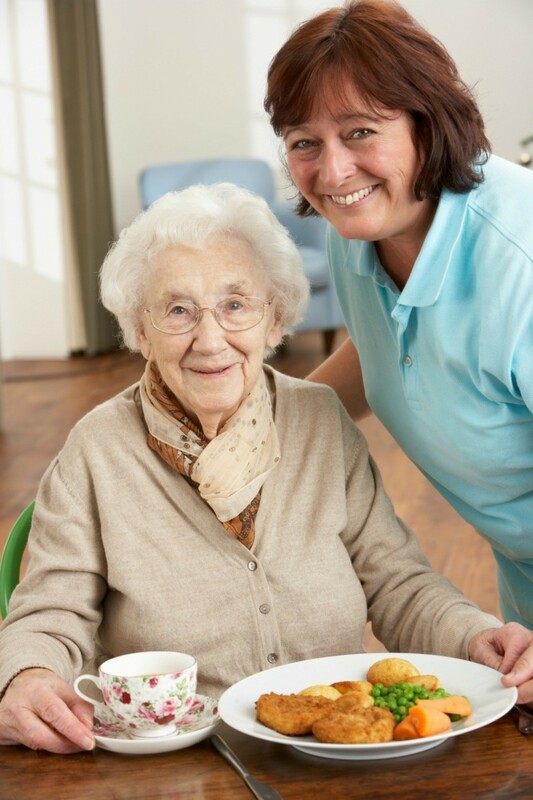 I am looking for suggestions for the best name for a senior care, adult family home. I will only be taking care of older men. This one could be fun, but you've got to consider that most men in their 70's or so wouldn't want to be dropped off at some daycare center that sounded like something you'd drop your child off at. These people still have pride and it should make them feel important. I think you should consider having a bit of fun with the name. This could make it easier for their family to drop them off each day. At least they wouldn't feel like it was not a daycare center they had to go to. You can always add Adult care at the end or the beginning of this. Just make it sound like they are not put out to pasture. I really think if it is only men you're going to be taking care of that you should try and appeal to the older side of this and stay away from cute names. I don't think I'd like to take my dad to a place called Audt loving care. He would feel degraded and not want to go there for the day. Now if you appealed to his desires and what he loved to do in his past time like wood working or working on cars it would make him feel better to be there. I am opening up a adult family home working with irreversible dementia/Alzheimer's. What name can I call my company? My father has dementia and when I think of any person or company who can help him, I immediately think of "compassion" as most people get so impatient with him. :( I would bring that word in somehow. "Forget me not" is a catchy name for an Adult Dementia Home. I personally cared for my sister for over 4 years and I really feel loving, compassionate and competent are the primary words one wishes to hear when having to make this kind of choice/decision. Also, what everyone offers are only suggestions as you may wish to incorporate your community/city with your name and maybe use some of the words offered in your name or slogan for your home. Well if you want to open up an AFH, you should first know that ALL dementia/Alzheimer's is irreversable. I'm looking for a name for my adult day care living business. Any suggestions? The House of History Adult Day Care or History Stays Here Adult Day Care. Good luck with you center! Golden Years? Twilight Years? Senior Moments? God bless you for what you are doing! Especially if the people form whom you'll be caring are MR/DD or Alzheimer's/dementia patients, you might want to keep it as simple as possible. "Tamara's Place," maybe? "Loving Care" is another thought. God bless you for wanting to look out for the most vulnerable demographic in our society. A business with a similar name to mine that has been around longer than I have is making me give up my business name. I'm looking for a new one and I still want the words 'senior' and 'in-home', or synonyms of them in the name. I will be starting an adult day care center and need to choose a name for it. It has been suggested that I choose something like "Pleasant Valley". If you were looking for day care for an adult loved one, what name would inspired you to pick up the phone and call for information? Serious replies only please. I plan on starting my home care business soon. I believe I'm gonna go with Complete Compassion Home Care. Do you guys think it's a yay or nay? Also I'm looking for a good catchy slogan that would go nicely with that name. Any ideas would be greatly appreciated. I am looking for a company name for my company. I am in the process of starting a business for the elderly and individuals with physical and intellectual disabilities. I would like a professional name something that doesn't exactly sound like a daycare. They are adults so I don't want people to feel like a child. I would focus on what they can do. I need a slogan for Divine Angel Care Center. It is a home for seniors and people with mental disabilities. I will be opening an adult daycare for people with disabilities in Chalfont, Pennsylvania. I am looking for a subtle, catchy name. My company is about to open a business to offer services to individuals with intellectual and developmental disabilities. It will be a place that offers Adult day services, pre-vocational, supported employment, job discovery, as well as community respite services. We are coming up blank for a name. Anyone have any suggestions? I want to start my own Personal Care Home, called Angels On Call. How do I find out if this name is taken? You can go to any domain service such as www.bluehost.com and they will let you look up any name and see if it has been taken. I am starting a personal home health care business and am looking for a unique name. Please help me. It would be more helpful to us if you told us the depth of your caring abilities....are you a nurse? Have just general knowledge on helping the elderly, have experience with certain disabilities, etc.